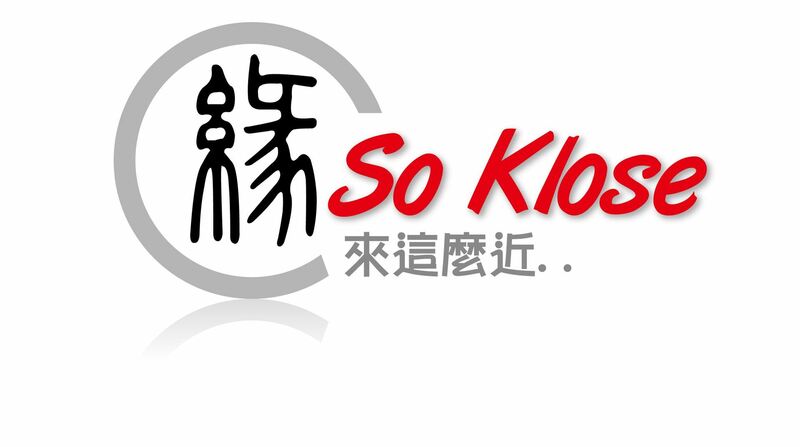 So Klose, a leading elite dating agency for Chinese singles, is the first dating agency in Asia to achieve ISO9001:2008 certification with zero non-conformity, for its provision of bespoke introduction, dating and matching services. This is a testimony to So Klose's commitment of exclusive service quality management which meets with the international best practice. The ISO certification verifies that So Klose's quality is built into every aspect of its business from service development, delivery to client follow up. With its recent ISO9001:2008 certification, So Klose customers are the biggest winners. The certification represents affirmation by an independent third-party that when using So Klose's services, the customer is assured of high quality and reliability. This accreditation reaffirms the company's strong position as a reputable and the most trusted dating services provider for successful and elite Chinese clientele, and is an added credibility and value to its existing system of innovation and service excellence. The ISO 9001:2008 certification will ensure that So Klose's success continues through a combination of continual improvement in its quality management processes, and in customer focus. So Klose is a leading elite dating agency based in Hong Kong. The profile of So Klose members are mainly single professionals, executives and entrepreneurs coming from all over the world. Since its inception, So Klose has had an extraordinary record of introducing successful and intelligent people to like-minded compatible life partners. The vast majority of members (97%) have university degrees. The majority of male members (70%) and about half of female members (48%) have studied overseas; 47% of So Klose male members are the top 5% income earners in Hong Kong population; while 46% of So Klose female members are the top 18% income earners which have annual incomes exceeding half million. In January 2011, So Klose was honorably granted the award of The "Excellence in ICM Award" by Intellectual Property Department (IPD), Hong Kong SAR Government; and in December 2010, So Klose was honorably granted the award of "Pioneer In Intellectual Capital Management" by IPD. In January 2012, So Klose was awarded the ISO9001:2008 certification. HONG KONG, Dec. 5, 2011 /PRNewswire-Asia/ -- First in the dating services industry to make this happen, SO KLOSE.COM, an elite dating and matching services provider in Hong Kong, has been short-listed as a finalist for 2011 Hong Kong Emerging Service Brand Awards which is organized by Hong Kong Brand Development Council (HKBDC), initiated by the Chinese Manufacturers Association of Hong Kong (the CMA). 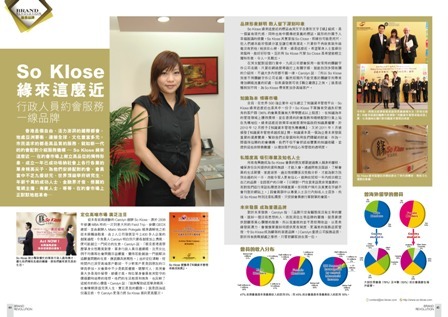 HKBDC is the only non-profit-making organization that specializes in fostering Hong Kong's brand development. The awards acknowledge the entry brandnames established by Hong Kong companies for no more than 8 years, with an aim to encourage the industries to embrace an enterprising spirit and to enhance the value-added attributes and the competitive edges of Hong Kong products and services through brand-building. So Klose® went through a preliminary screening by Judging Panel and on-site assessment audit, and was short-listed to a pool of 10 finalists. The judging criteria will be primarily based on 6 factors -- Reputation, Distinctiveness, Innovation, Quality, Image and Environmental Performance and Social Responsibility. Please visit http://hkbrand.org/topbrandawards/emerging_judging_result for more information. With final judging due on the 21st December 2011, the winners will be announced at the Awards Presentation Ceremony on the 20th January 2012. We Have Moved To A New Office in Central District! Note : World Wide House is located directly about Central MTR station via Exit C. Connected via elevated walkway system to the Central Ferry piers and via submerged subway to Hong Kong Station and Airport Express station. Please note we still keep old email addresses so you can contact to us as usual. We will look forward to your continued support and goodwill going forward in the future as well. The birth and upkeep of a brand have always been an important factor in a brand's success. And the ability to remain afresh in consumers' minds is crucial in today's competitive market. Ever wonder how emerging brands are able to establish brand recognition within a short period of time? What are the value, mission and essence of a thriving brand? 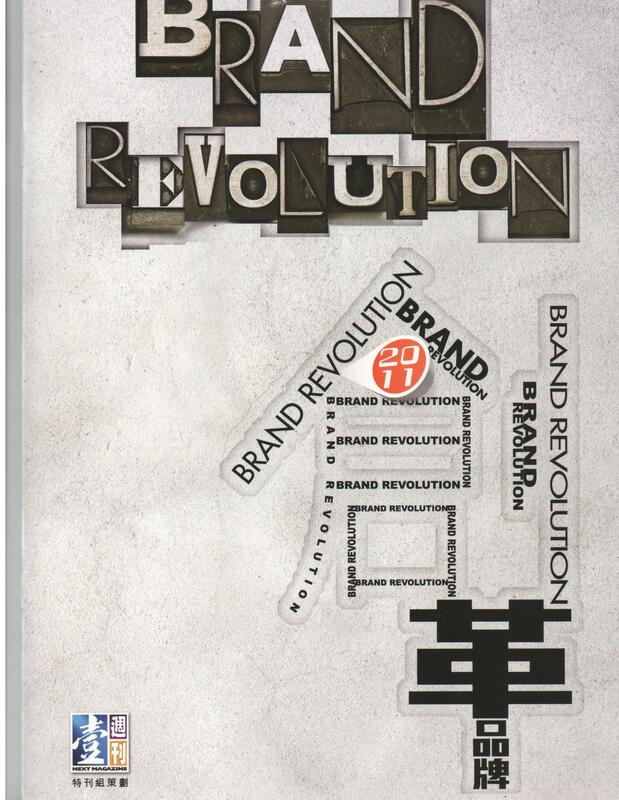 In Next Magazine's "Brand Revolution 2011" supplement special, they will invite not only brand visionaries, people in executive positions at HK's 4As Advertising Agencies, global and local brands, but also start-up brands of Hong Kong to share their visions and ideas, opinions and beliefs, experience and knowledge in surviving Hong Kong's aggressive markets. Fortunately, So Klose is honourably being included as one of the brands in this supplement special. 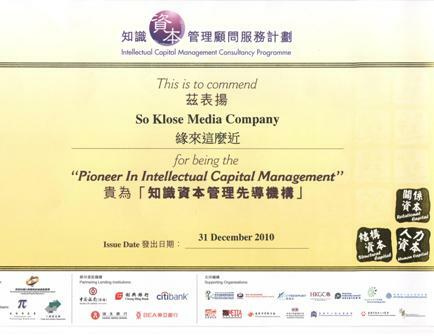 So Klose was honorably granted the award of The “Excellence in ICM’ Award” by Intellectual Property Department, Hong Kong SAR Government in recognition of the company’s effort to join the Intellectual Capital Management (ICM) Consultancy Program in 2010 and to complete a written Intellectual Capital Report. Twenty five organisations published their intellectual capital reports under the second phase of the programme in 2010. The Awards Presentation Ceremony was held on 21st January 2011 at Hong Kong Convention and Exhibition Centre, So Klose and other 24 organizations attended the celebration ceremony. The ceremony was well attended by over 100 people from supporting organizations, reporters, bankers, NGOs and Government officials. Mr. Gregory So, the Under Secretary of Commerce and Economic Development, presented a plaque of “Excellence in ICM” to the representative of So Klose to recognise her commitment to ICM (left picture). Ms Carolyn Chan, Director of So Klose, takes picture with Mr. Gregory So and Mr Stephen Selby, Director of Intellectual Property Department, The Government of Hong Kong SAR (right picture). Intellectual Capital Management (ICM) is a set of simple management tools, which allows organisations to tap into reservoirs of knowledge and expertise that they already possess but may not be exploiting effectively and ultimately. The programme assists the companies (especially small and medium enterprises) to identify their intellectual assets; to make plans for exploiting their assets in a more disciplined manner, and to create an Intellectual Capital Report. 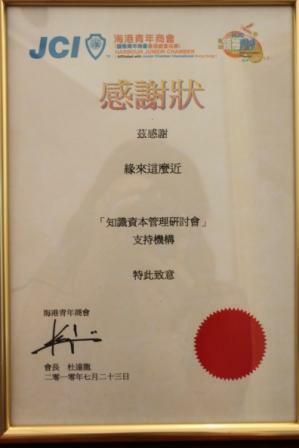 So Klose was honorably granted the award of "Pioneer In Intellectual Capital Management" by Intellectual Property Department, Hong Kong SAR Government in recognition of the company's effort in promoting Intellectual Capital Management (ICM) Consultancy Program in 2010. Besides, So Klose recently participated in the ICM Consultancy Program, completed a written IC report and will be granted The “Excellence in ICM” award on 21 January 2011. 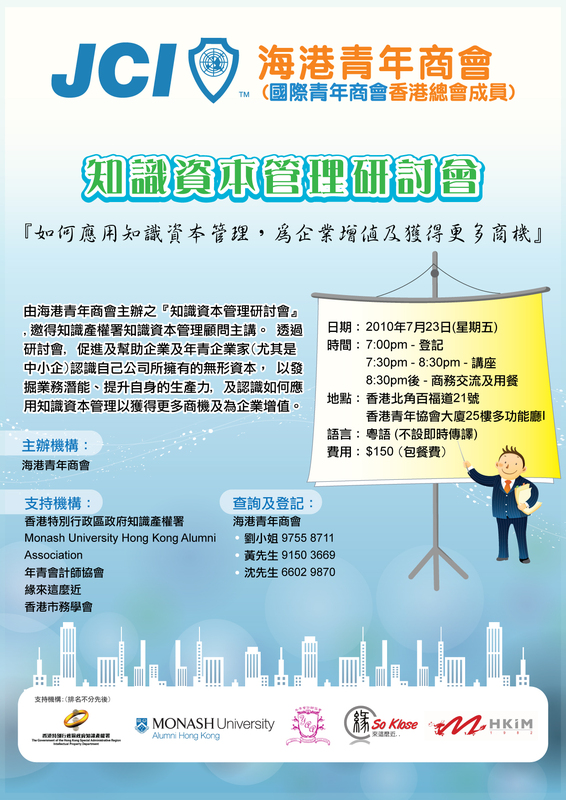 The Awards Presentation Ceremony will be held at Hong Kong Convention and Exhibition Centre on 21 January 2011. We will update more information after the next month's ceremony. 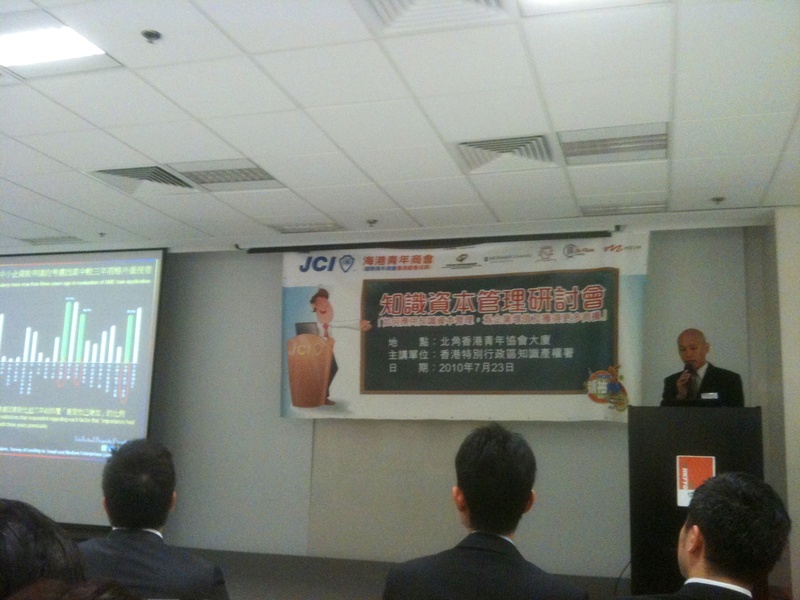 Harbour Junior Chamber organized a seminar on "Intellectual Capital Management" which was succesfully held on 23 July. As one of supporting organizations, So Klose is glad to see many young entrepreneurs and the youths to learn how intellectual capital management could help them to gain more business opportunities.